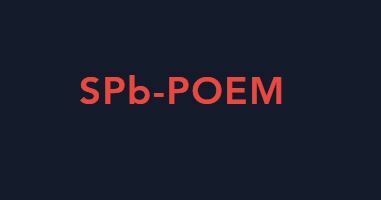 VI Systems will present at SPb-POEM in Saint Petersburg, Russia. During the 4-day conference at the National Research Academic University in Saint Petersburg, VI Systems will present a technology presentation. 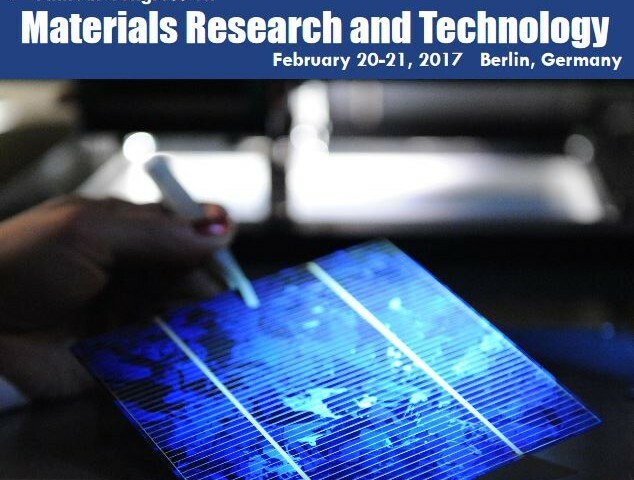 The title is "Quantum Dot Heterostructures for Semiconductor Devices". The conference programme incorporates symposia covering a broad range of subjects in Photonic, Optoelectronic, and Electronic Materials which creates an excellent platform to academia and industry delegates to build up national and international collaborative networks, exchange experiences and benefit from peer support in the emerging fields of Wearable and Printed (Opto)Electronics, CMOS Photonics, Quantum Computing, Artificial Intelligence, OptoGenetics, Smart Coatings and Thin Films. 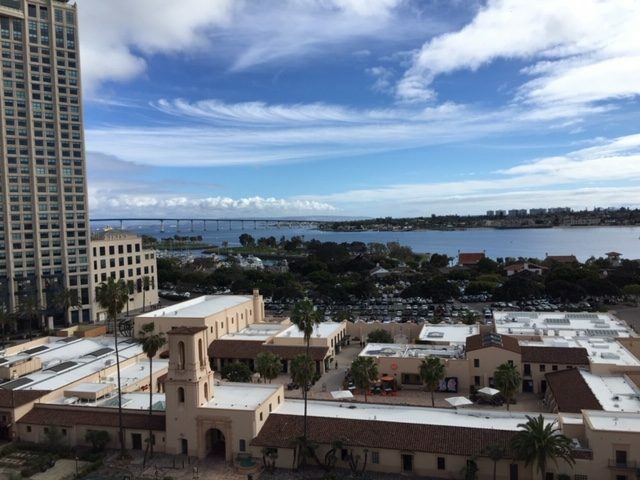 Visit us in booth #2449 at the OFC 2019 exhibition from Mar 5-7 at the Exhibition Center in San Diego, CA in the United States. 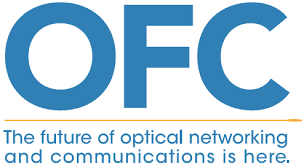 OFC is the largest global conference and exhibition for optical communications and networking professionals. This year’s event is expected to draw more than 15,500 attendees and 700+ exhibitors from 65 countries. 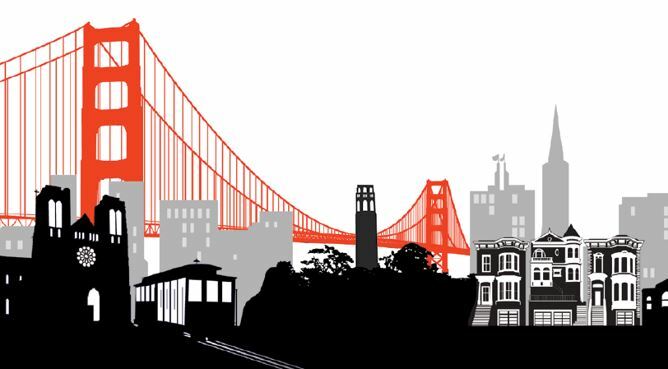 Visit us in booth #4580 at the Photonics West 2019 exhibition from Feb 5-7 at the Moscone Center in San Francisco, CA in the United States. SPIE Photonics West is the largest and most influential event in North America: 23,000 attendees, two exhibitions, 1,300 exhibiting companies, 5,300 papers on biophotonics, industrial lasers, optoelectronics. The Moscone Center has over 400,000 square feet of exhibition space across two halls.